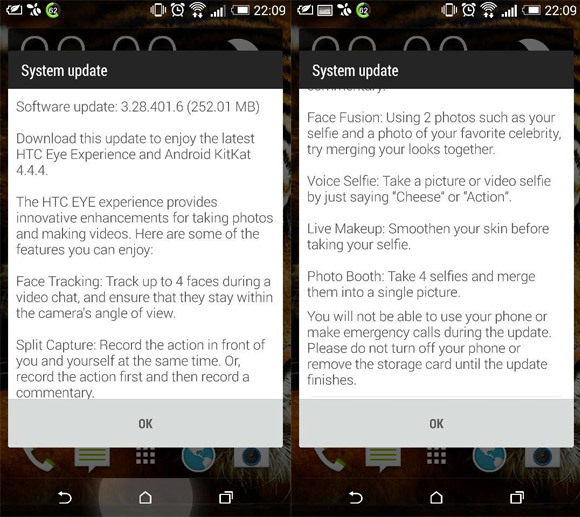 HTC Desire EYE official Android 5.0.1 Lollipop update is Rolling-out to Unlocked variants and AT&T variant of the device. 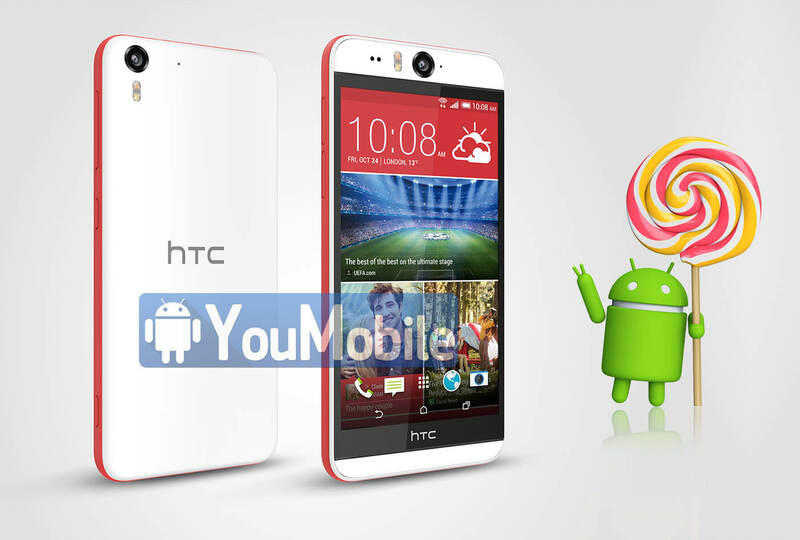 The news has been confirmed via users and HTC's VP product manager Mo Versi on twitter too. 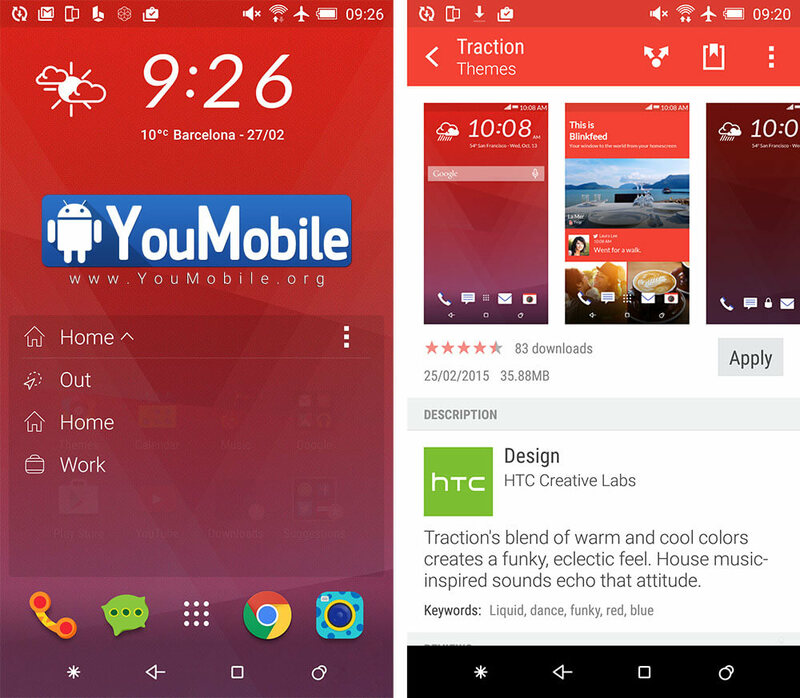 The New Lollipop 5.0.1 update brings an updated UI with Material Design but still keeping the same Sense UI v6.0 on the device. 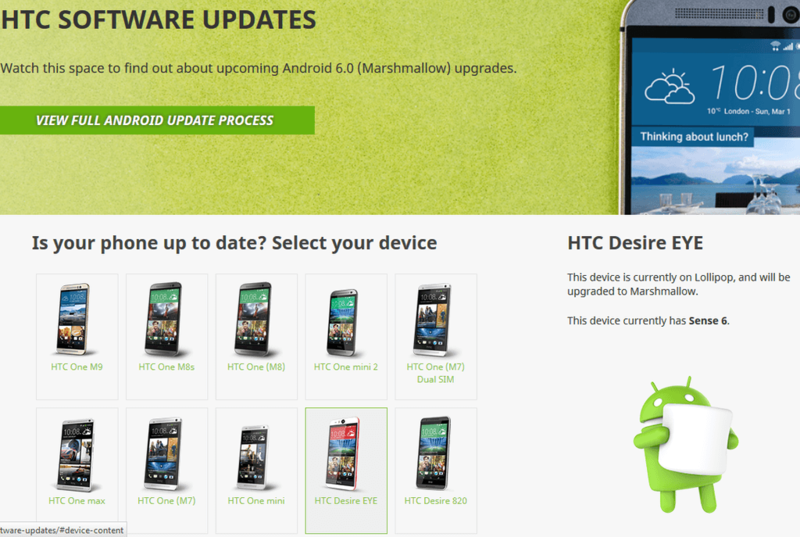 New Apps, Update Notification Panel, updated lockscreen along with various bug fixes and performance improvements. 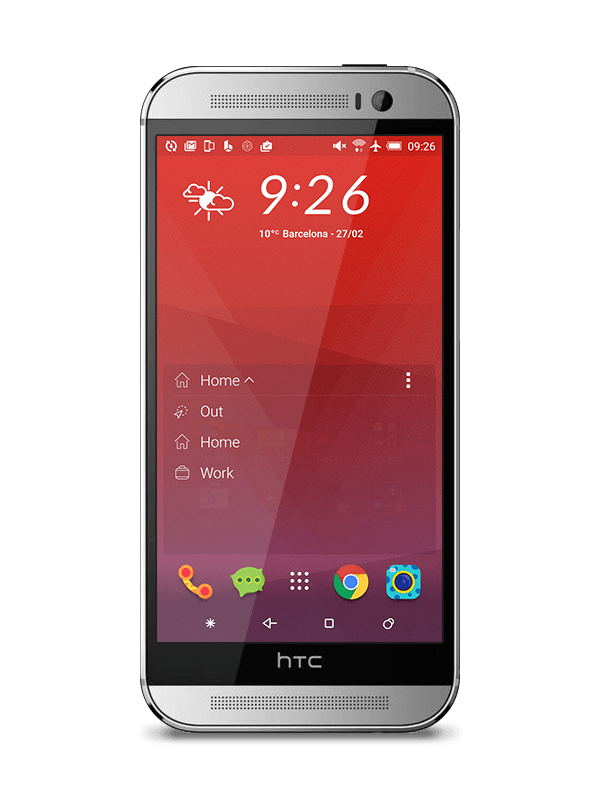 HTC Desire EYE Android 5.1.1 Lollipop update with Sense 7.0 UI is expected to be released in the next few months too with . 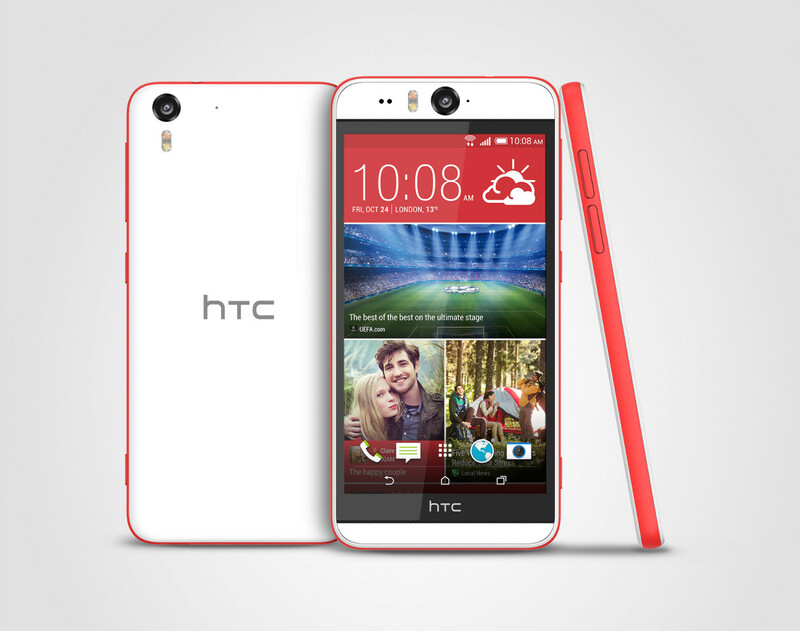 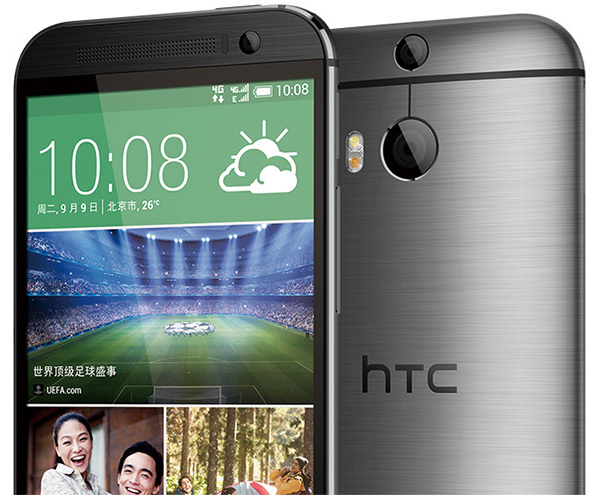 HTC has quietly launched an updated version of the new HTC One. 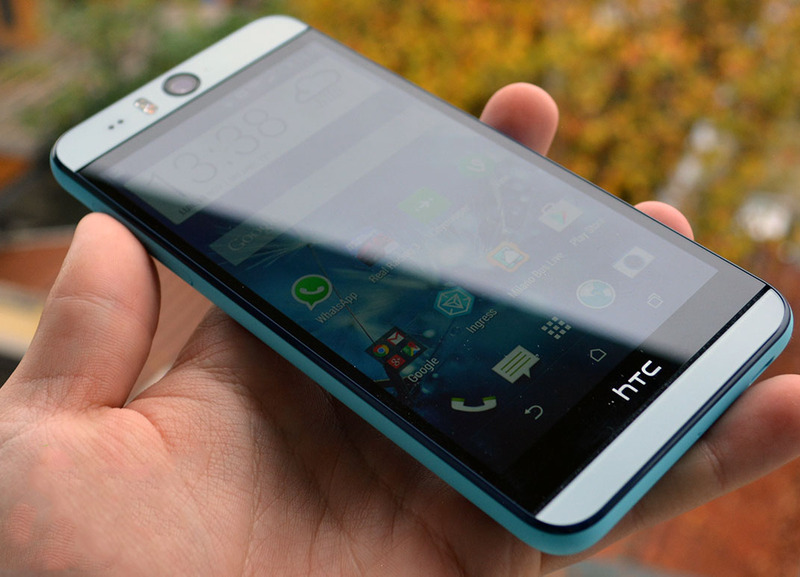 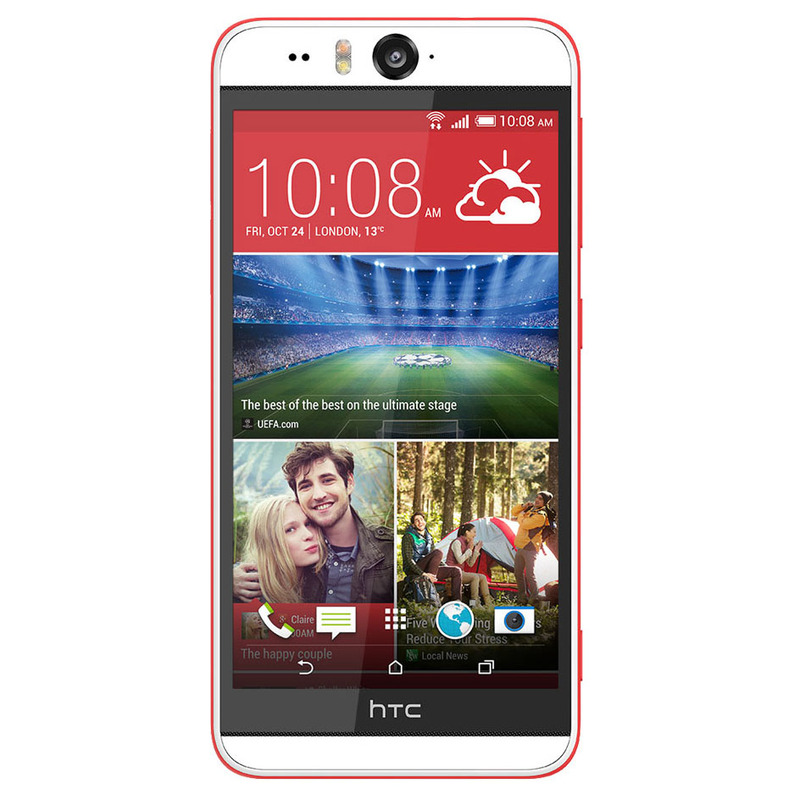 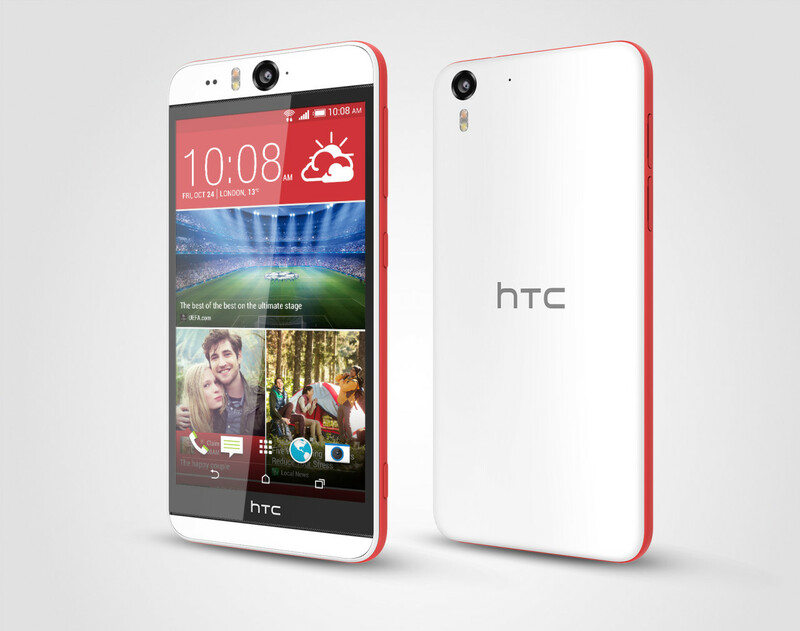 Called the HTC One M8 EYE, the new model features just one change, but it also happens to be the one that everybody was asking for. 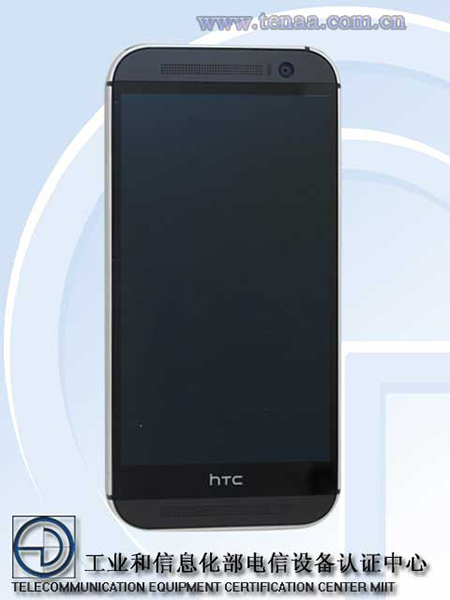 HTC has swapped the 4 UltraPixel Duo-camera from the original M8 to a new 13 megapixel Duo-camera from the Desire EYE but retains the second depth sensor. 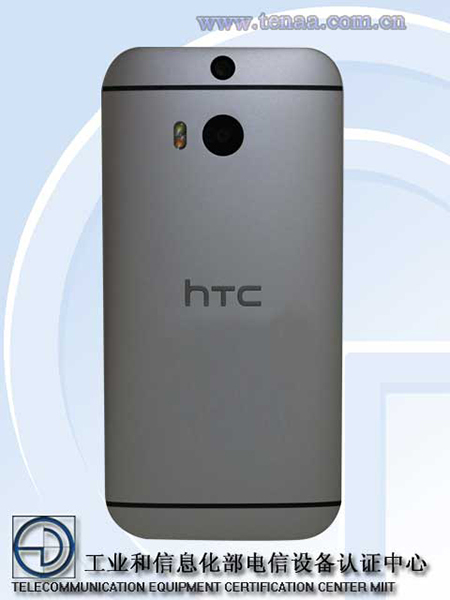 It also gets the new HTC EYE Experience software from the Desire EYE, but then that is also being made available for the standard M8. 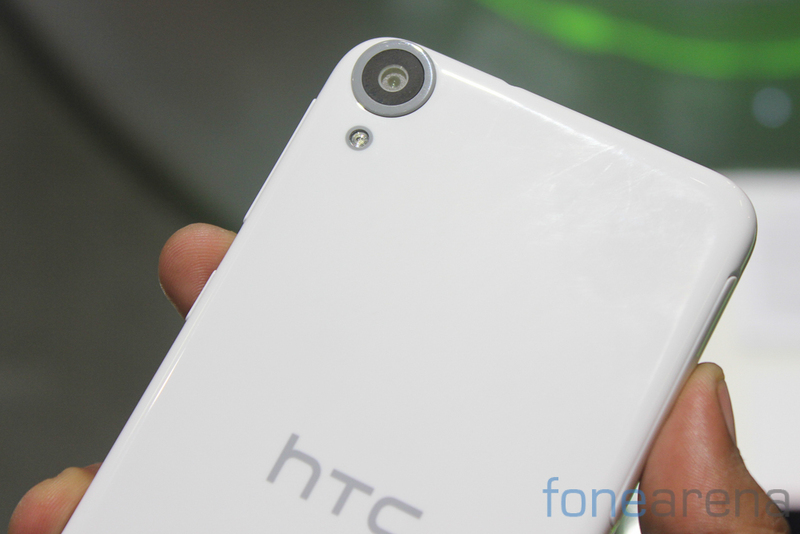 Although the original M8 was critically acclaimed for being an excellent smartphone, the UltraPixel camera on the back was universally hailed as being unimpressive due to its low resolution. 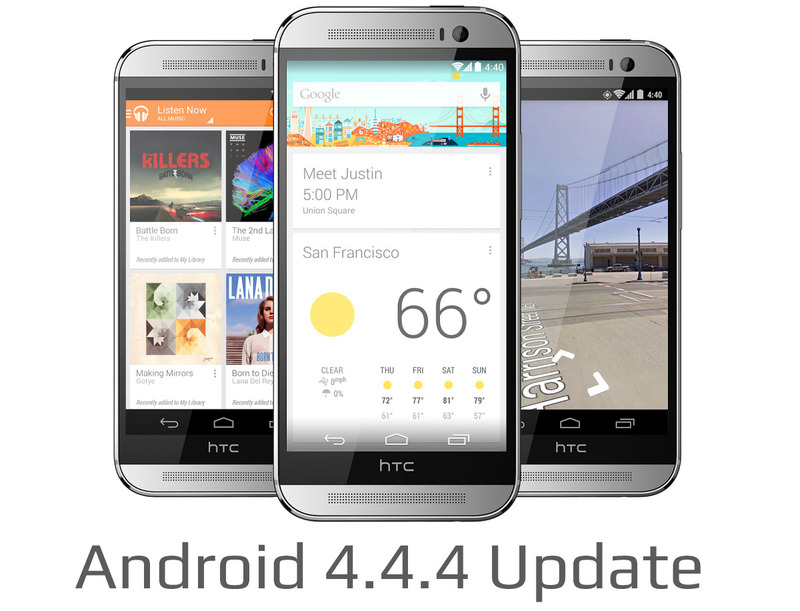 The latest update fixes that with a three time resolution boost, although low light performance likely won't be as good now. 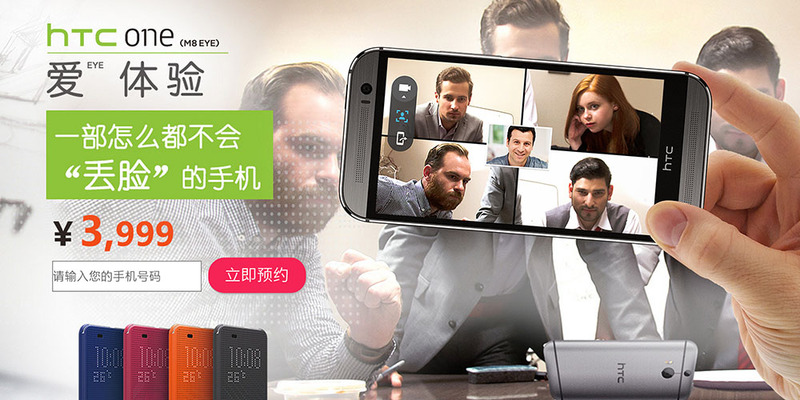 Regardless of that, the M8 EYE is only available in China for now for ¥3,999 ($652).